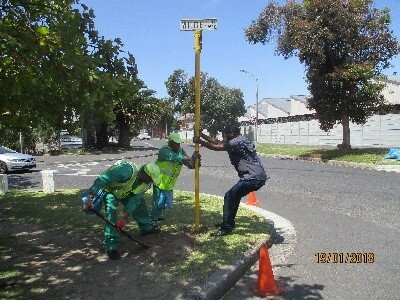 Thanks to the commitment of all who are involved in the Glosderry City Improvement District drive, strides of progress are being made in various ways. 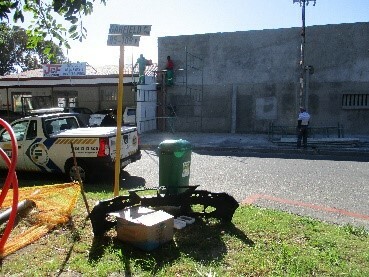 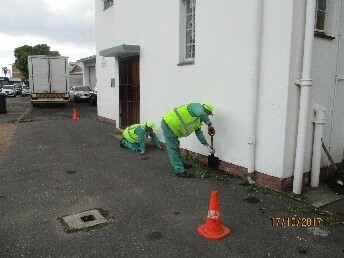 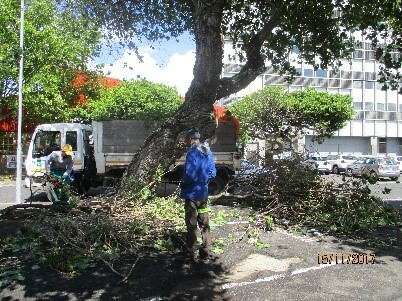 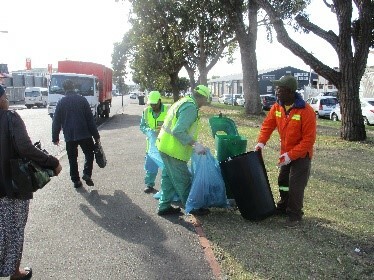 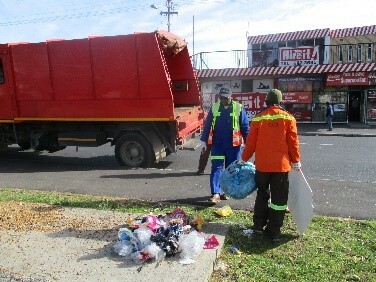 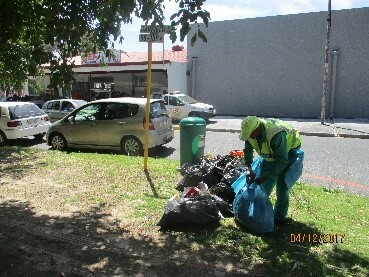 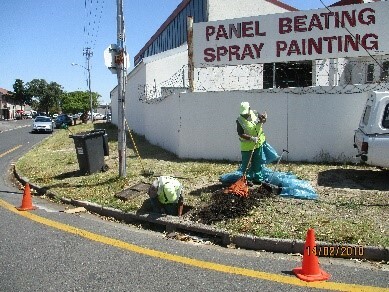 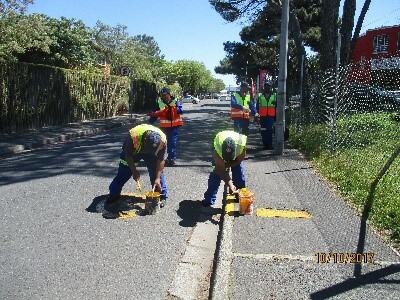 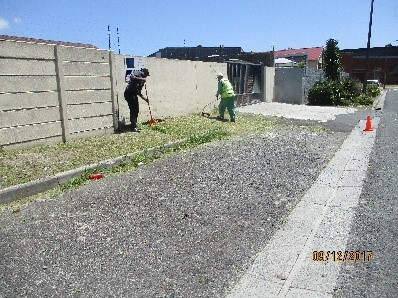 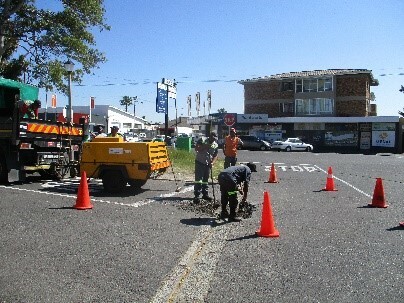 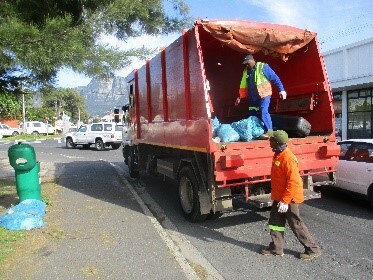 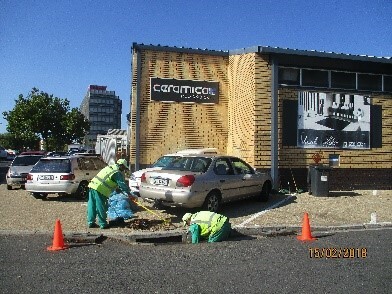 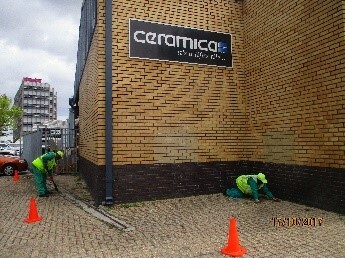 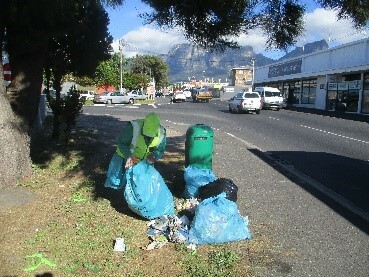 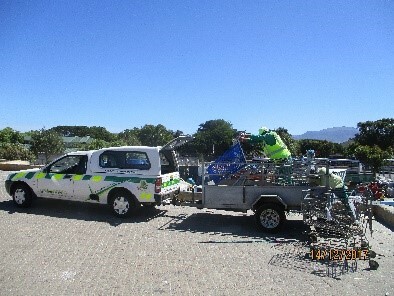 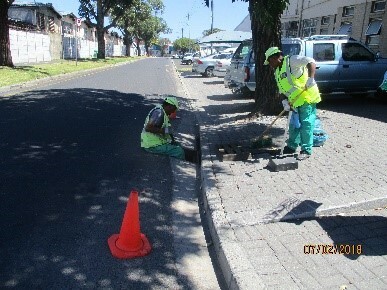 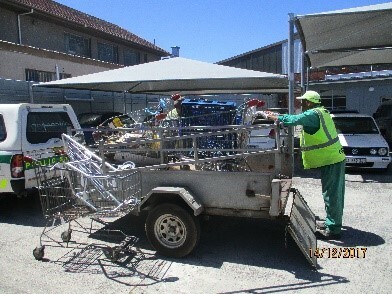 Problems like illegal dumping and the confiscation of stolen trolleys and wheelie-bins are successfully addressed by the teams. 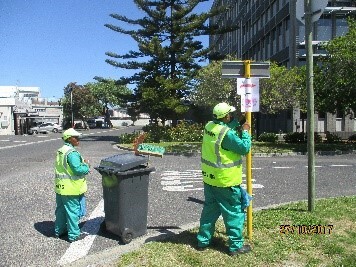 Engaging with the public (public safety officers engage with all people in the public space to ensure that everyone is aware of the GCID’s presence and activities. 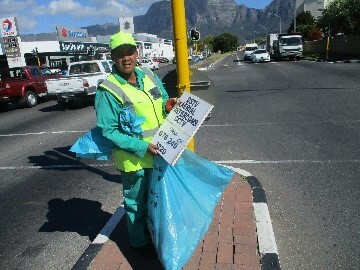 This is done in conjunction with and in support of law enforcement officers who oversees such activities. 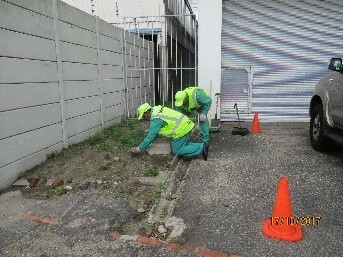 If something suspicious is found, law enforcement officers and/or SAPS act accordingly.